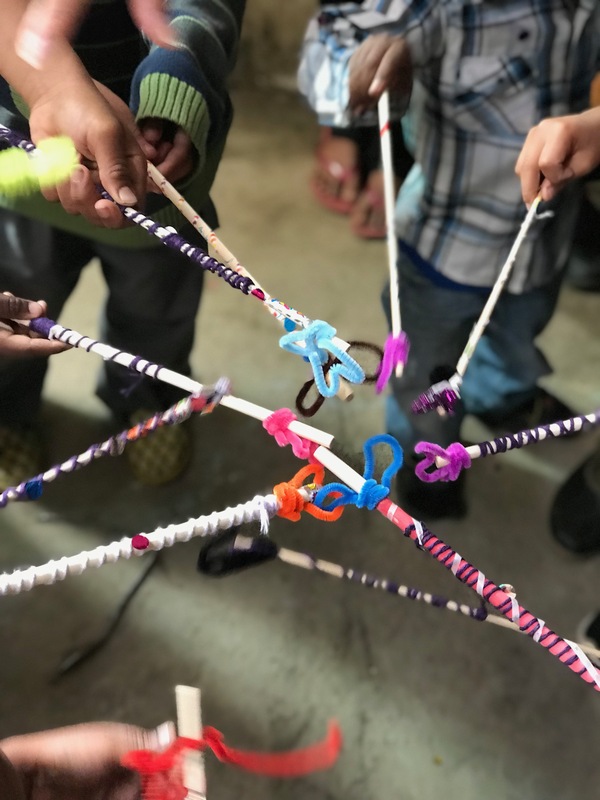 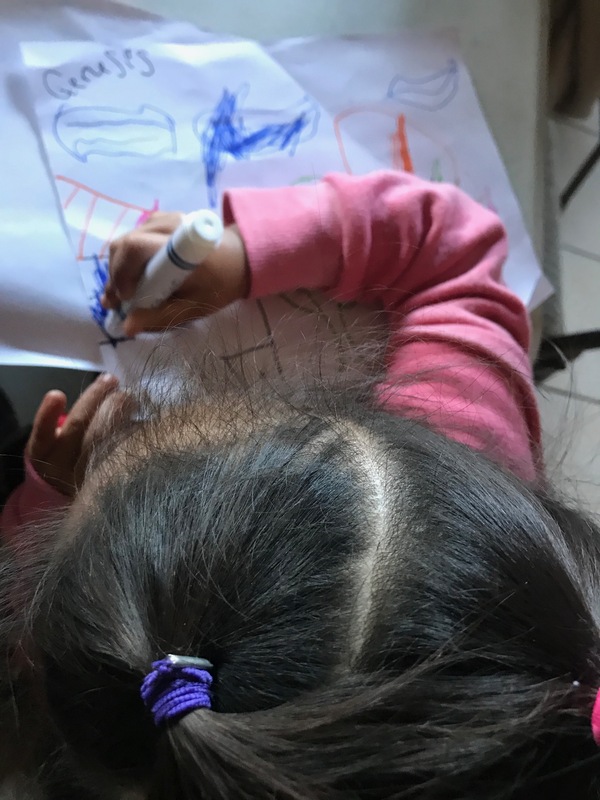 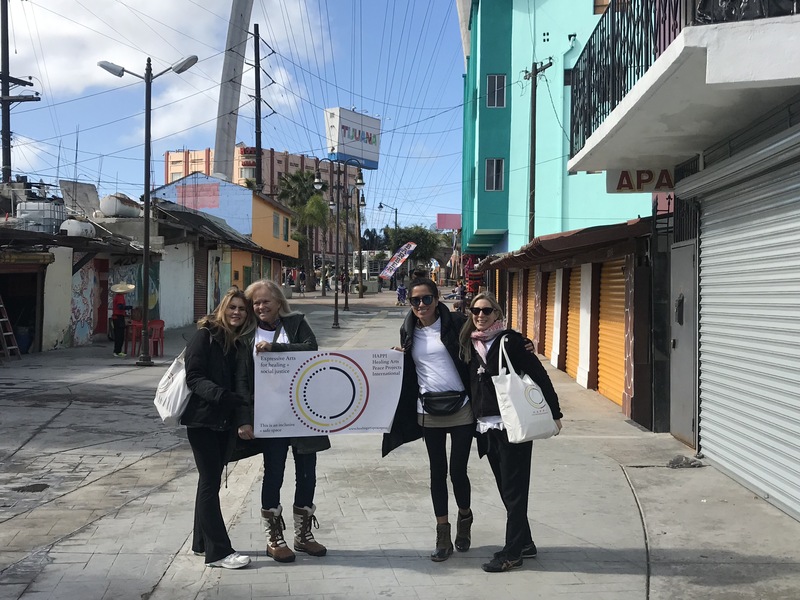 We are supporting the migrant community at the border of California and Mexico, serving dozens of women, children, and families via expressive arts and movement. 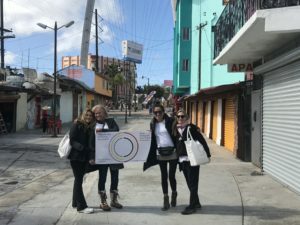 Working collaboratively with local non-profits and NGOs, we are working to provide sustainable mental health strategies/interventions with this community as we continue in 2019-2020. 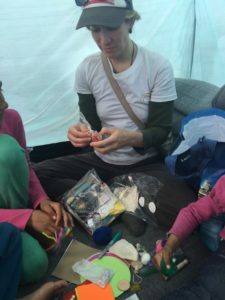 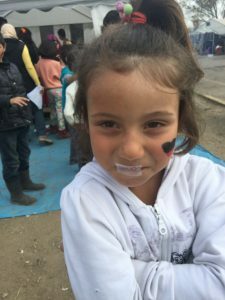 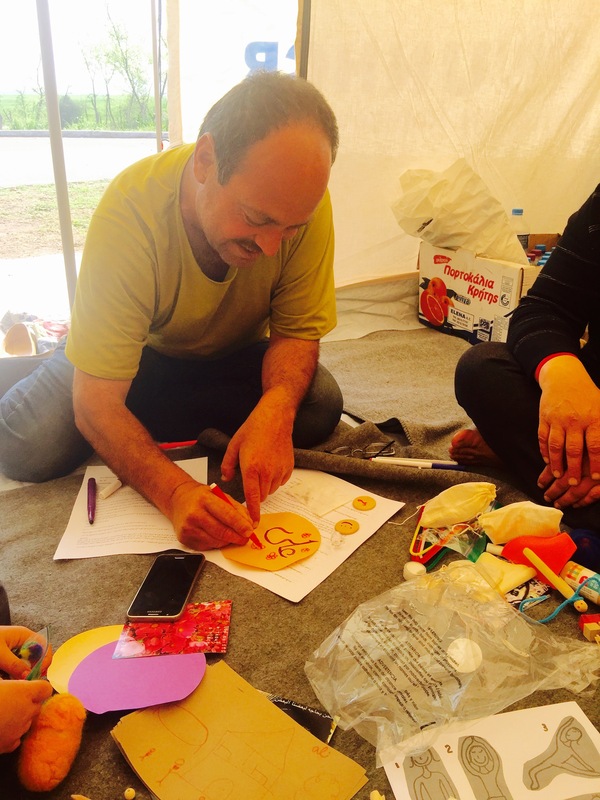 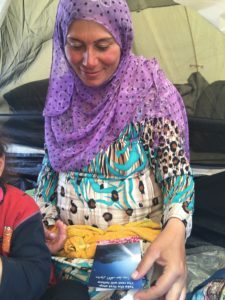 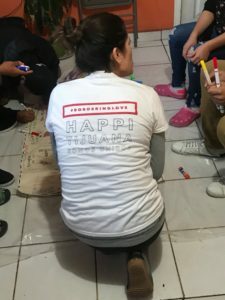 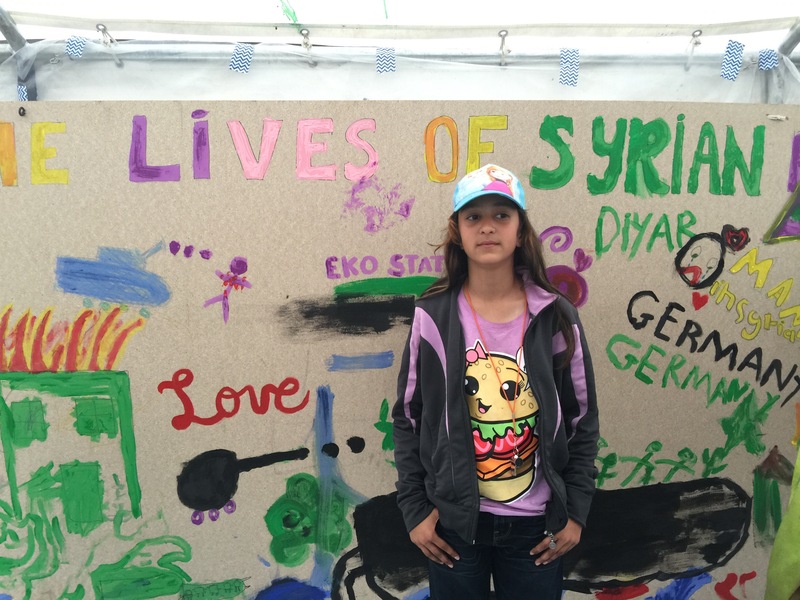 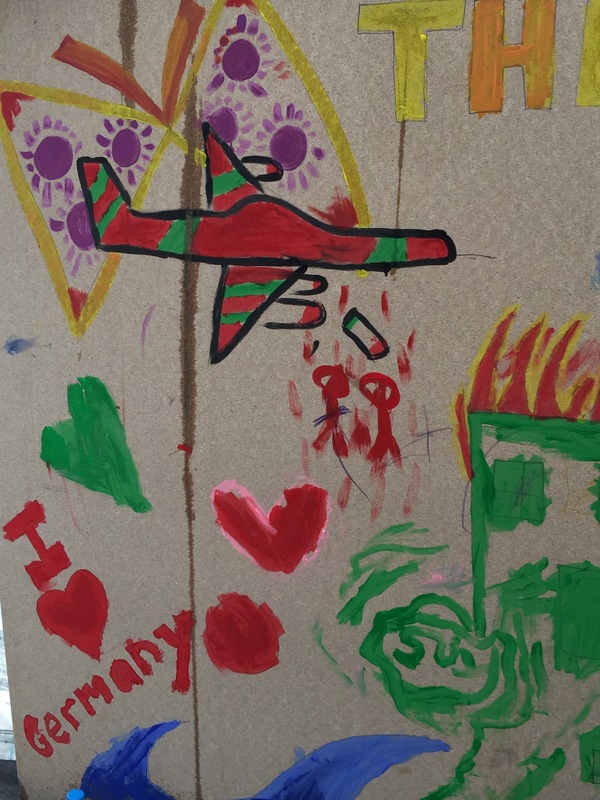 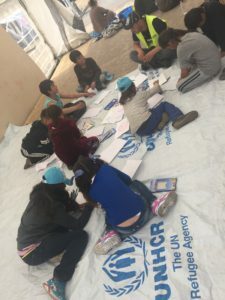 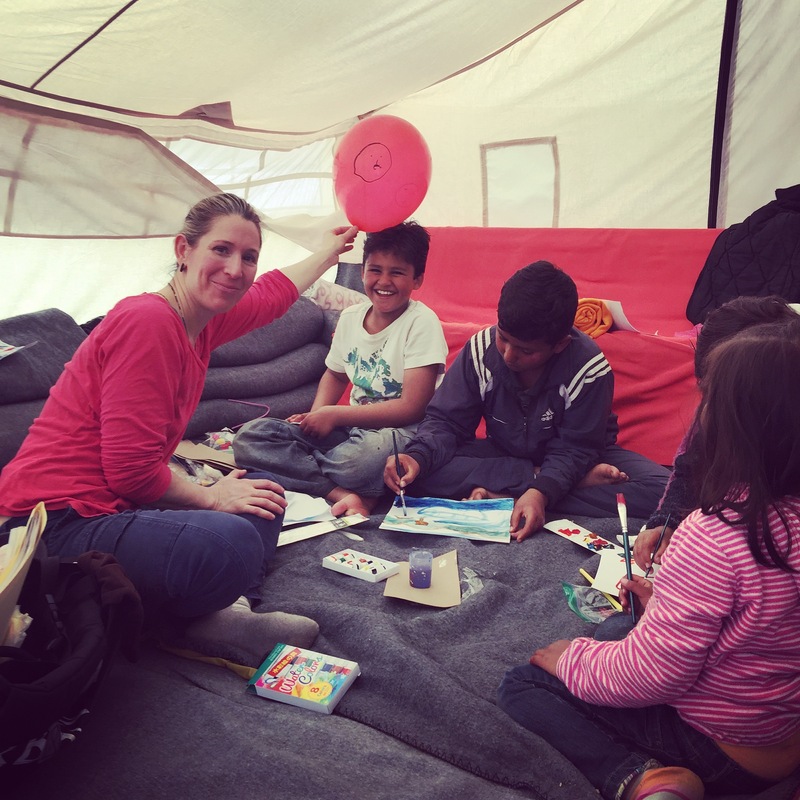 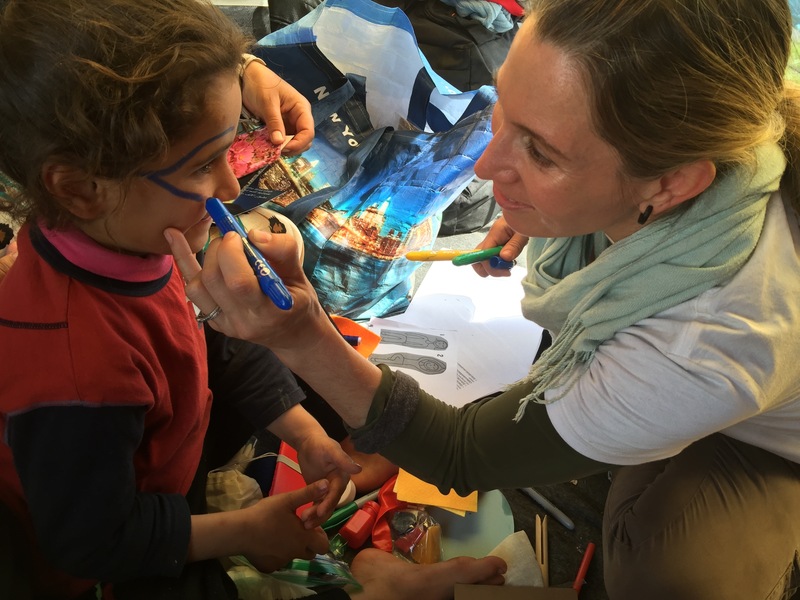 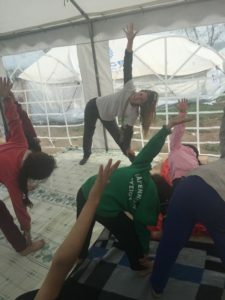 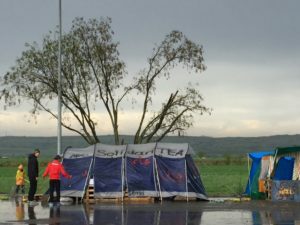 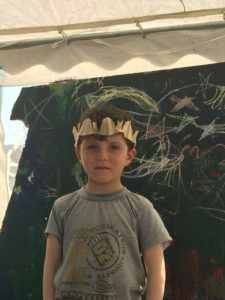 In 2016, 2017 and 2018 a small HAPPI team collaborated multiple NGOs other to provide mental health services in the form of culturally sensitive, trauma-informed expressive arts therapy activities and yoga to over 75 children and families in a predominantly Syrian refugee camp near Idomeni, Greece, in Lesvos and in Athens. 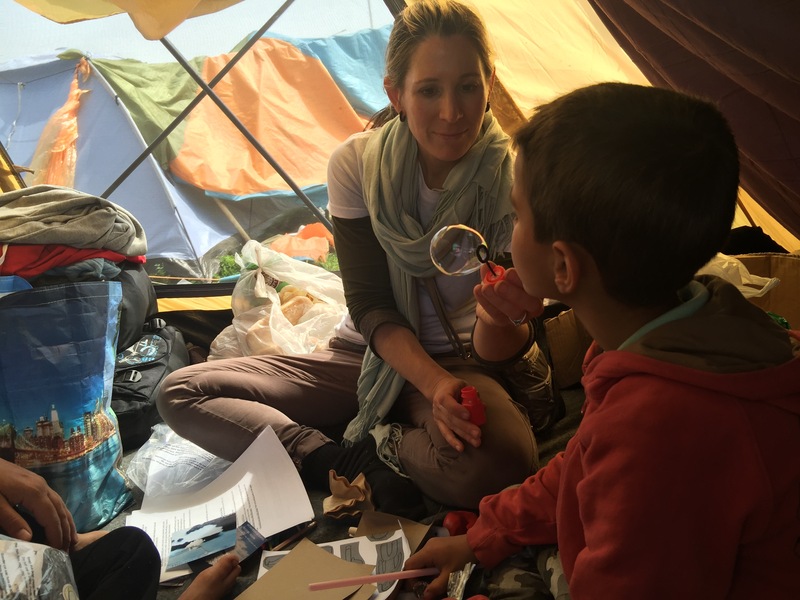 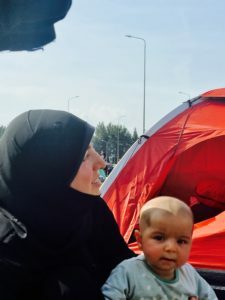 We continue to seek funds to support our work with families in Greece. © 2019 Healing Arts Peace Projects International . All Rights Reserved.